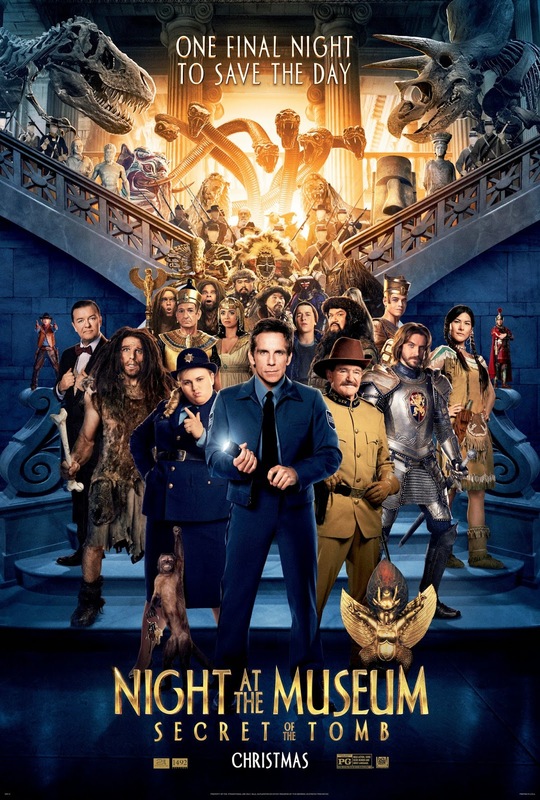 Get ready for the wildest and most adventure-filled Night at the Museum ever, as Larry Daley (Ben Stiller) travels the globe, uniting favorite and new characters and embarking on an epic quest to save the magic before it is gone forever. Imagine walking into the world’s most magnificent museums, where the wonders and history of the world come to life. That was the starting point for the Night at the Museum motion pictures, which have captivated audiences globally and grossed over one billion dollars. Now, its third installment takes all of its beloved characters around the world for their greatest adventure yet. Ben Stiller reprises his role as museum guard Larry Daley, and Shawn Levy is once again at the helm, producing and directing a pantheon of comic talent.